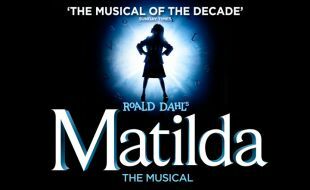 Matilda The Musical is the multi-award winning musical from the Royal Shakespeare Company, inspired by the beloved book by the incomparable Roald Dahl. This is a story of an extraordinary little girl who, armed with a vivid imagination and a sharp mind, dares to take a stand and change her own destiny. Winner of over 85 international awards, including 16 for Best Musical, Matilda The Musical is set to delight South African audiences of all ages. Show & Stay – make a night of it and get between 10% and 50% off accommodation and 25% off dining at Montecasino hotels. Read More. 250mb free Wifi each time you visit!